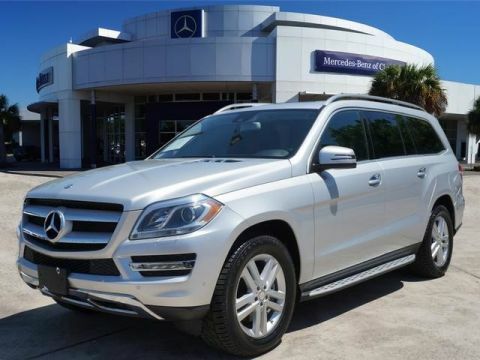 Looking for a 2015 Mercedes-Benz GL-Class? This is it. How to protect your purchase? CARFAX BuyBack Guarantee got you covered. This Mercedes-Benz GL-Class GL 550 defines excellence in an SUV. It has the convenience of limitless boundaries paired with city sophistication. Today's luxury vehicle is not just about opulence. It's about a perfect balance of performance, comfort and attention to detail. 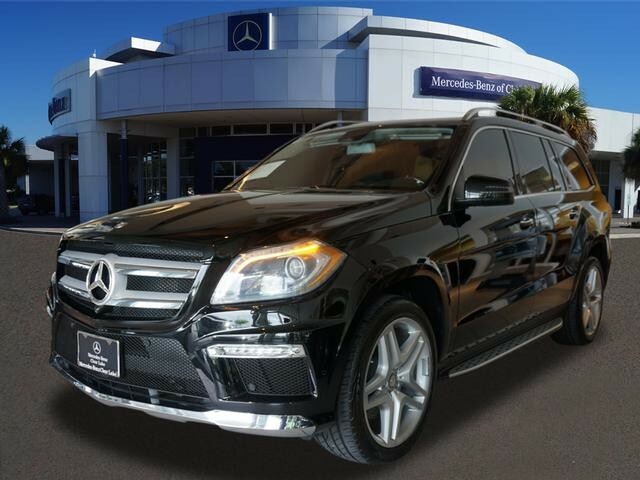 This 2015 Mercedes-Benz GL-Class is the perfect example of the modern luxury. This Mercedes-Benz GL-Class is equipped with AWD for improved handling. Whether you're faced with inclement weather or just out enjoying the twisting back road, you'll have the grip of AWD on your side. 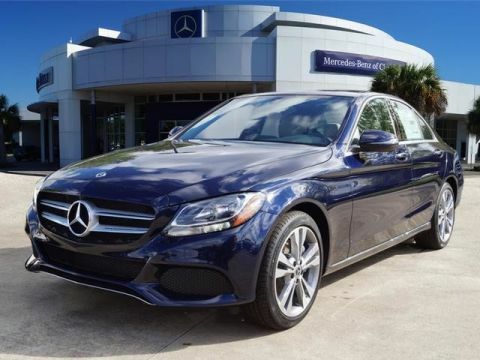 This 2015 Mercedes-Benz GL-Class has such low mileage it has been parked more than driven. More information about the 2015 Mercedes-Benz GL-Class: The Mercedes-Benz GL-Class is a step larger and roomier than most other luxury crossovers as it has three rows of usable seating, but it does compete directly with a set of vehicles that includes the Audi Q7 and INFINITI QX56, as well as the Cadillac Escalade. Among these, the GL-Class stands out for being less truck-like in look and feel, with a more refined ride. The set of luxury features on offer in the GL-Class is also stronger than most in this class, with some of the same advanced-tech items that wow in Mercedes-Benz' S-Class flagship. The fuel-efficient, clean-diesel GL350 BlueTec is a major highlight. It manages to get up to 26 mpg yet with no serious penalty in performance. 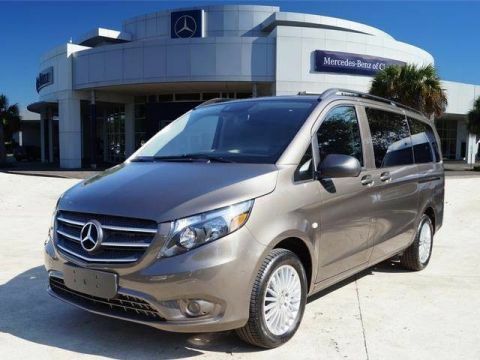 This model sets itself apart with fuel-efficient BlueTec diesel, smooth ride, leading-edge safety-tech features, three rows of seating, Tough, yet luxurious styling, and brawny engines We look forward to seeing you soon! Please call us for more information.